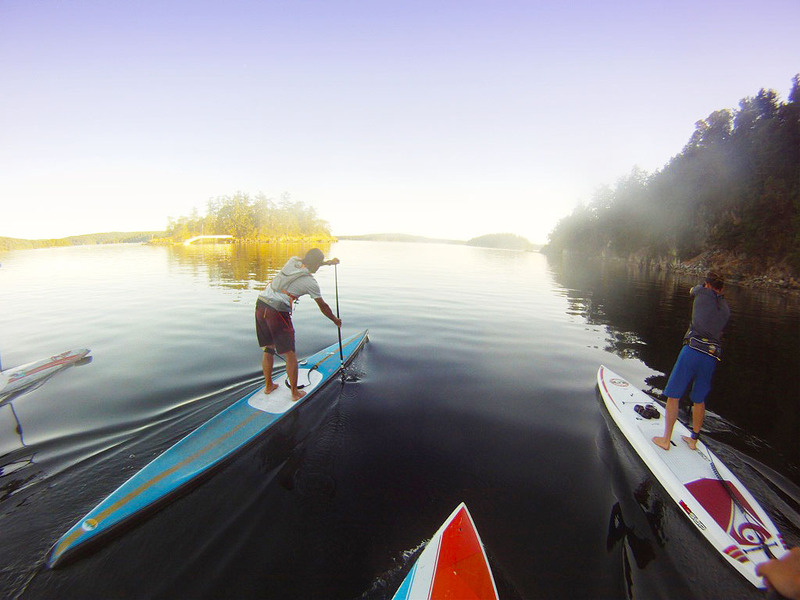 Join me to explore the San Juan Islands and Puget Sound on your paddle board this Spring and Summer. With tours designed for all skill levels, learn how to plan a SUP adventure tour and overnight sup camping trip. You’ll learn how to paddle in open water with marine navigation, efficient paddling techniques, safety, gear outfitting and sup camping. Along the way see harbor seals, seal lions, marine birds and seal life. Tours are two and a 1/2 days, but more days are available. The 1/2 day is a prep session in Seattle to go over outfitting, basic navigation, safety, packing and tides/currents. Then two full days and one night on-water or at our destination. The1/2 day can also be applied to actual tour time. All trips are self catered where you cook your own food. I’ll supply stoves, cooking and camping gear. Tours can be customized to your skill level, availability and even a preferred route or destination. Guided Tour Only Option: If you and your group are experienced paddlers you can skip most of the skills training and enjoy a guided tour instead. A vetting process will take place to assure you’re of the skill level required for your trip. Seventy48 Race Training: Click Here for classes which will prepare you for this epic 70 mile race from Tacoma to Port Townsend in May 2019. The April 26-28th Karl Kruger Expedition and Distance Race Training on Orcas Island is not a sup camping trip. You’ll stay in your own island lodging and meet the class in the morning. Learn how to train, outfit your gear and navigate long distance trips and adventure races with Rob Casey and R2AK’s Karl Kruger. 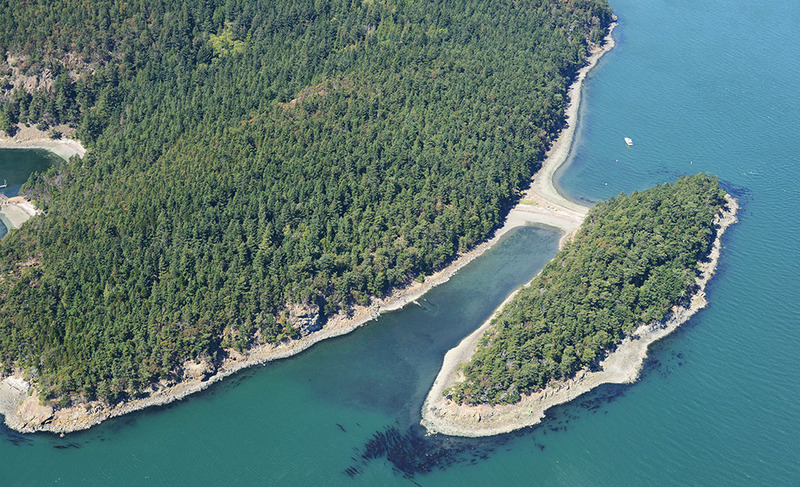 Learn how to time tidal currents, cross open channels and camp on Cypress Island. 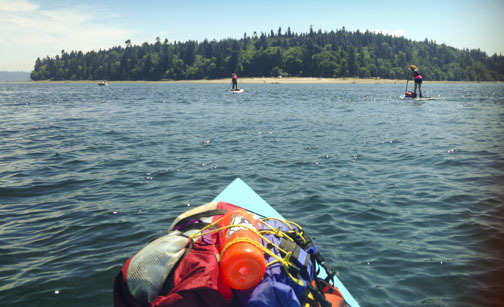 An easy escape from Seattle, learn how to paddle to this beautiful seemingly remote island. 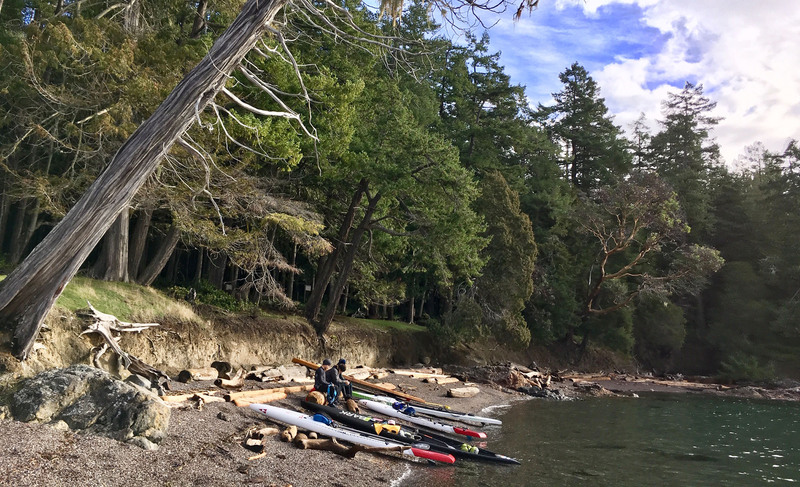 Paddle from Deer Harbor to beautiful Jones Island while learning how to prepare for a trip, marine navigation and sup camping.